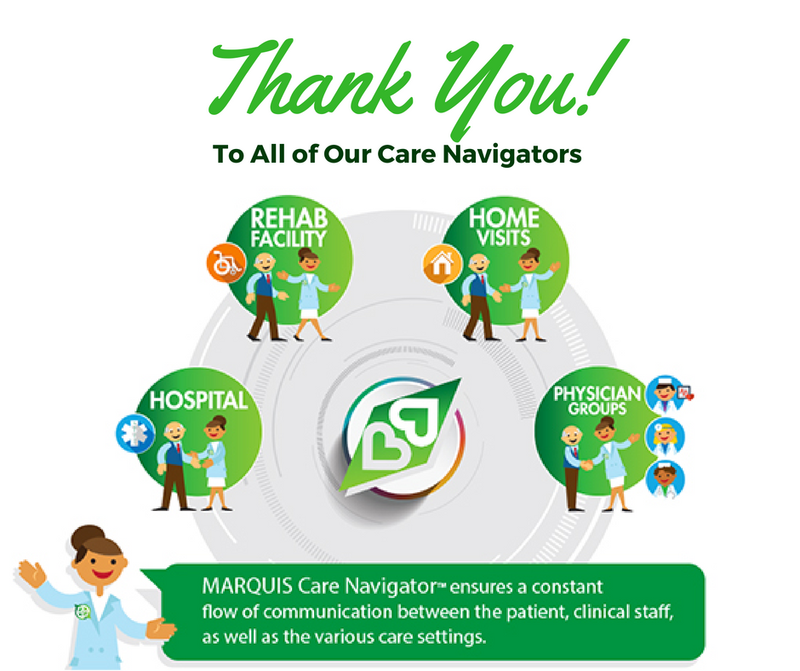 Today, Marquis Health Services would like to celebrate and extend our sincerest gratitude and appreciation to all of our Care Navigators in celebration of Case Management Recognition day! We value all that you do each and every day in order to make the experiences and outcomes for our residents, the best they possible can be!  At Marquis Health Services our Care Navigation Team is made up of the most talented case managers, social workers, therapists, reimbursement nurses, and support teams that support our collaborative efforts in care navigation. Through meeting the needs of our residents and families complex clinical and psychosocial needs. Care Navigators provide collaborative clinical assessment, care coordination, patient education, case monitoring/clinical pathway management, discharge planning, resource management and patient advocacy. Today, we ask you all take a moment and thank your Care Navigation team!